Check out all the ways you can kill the Heartless! As Kingdom Hearts III prepares to be released in Japan, Square Enix has released a brand new video that walks players through the gameplay that Kingdom Hearts III will offer. 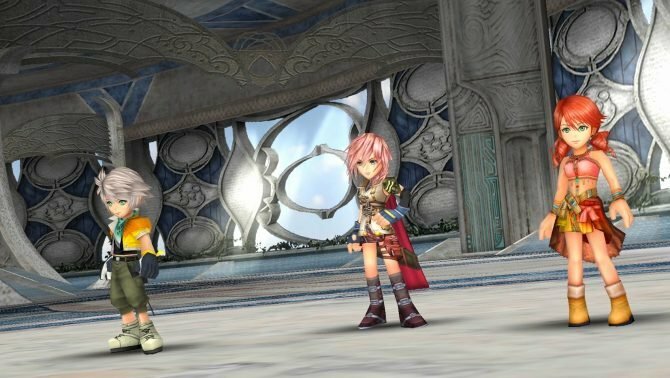 From battle mechanics to mini-games, there is a bunch being packed into the latest Square Enix and Disney mashup. You can watch the video below. 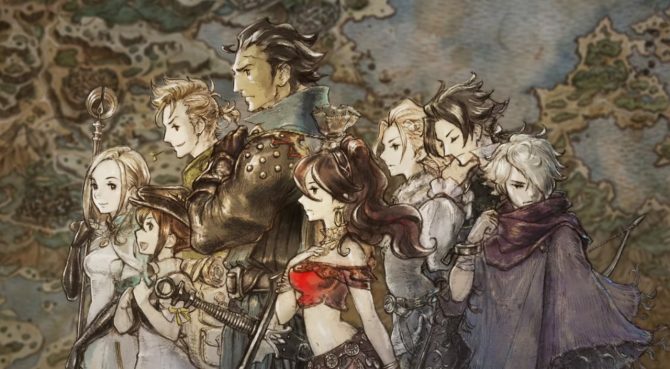 Just as a heads up, the video does show off each new world along with some cutscenes. If you’d prefer to go into Kingdom Hearts III as dark as possible, check out our guide to avoiding spoilers instead or read up on everything you need to know before playing Kingdom Hearts III next week. The overview video kicks off with a narrator that is reminiscent of old movie trailers, then it dives into a meaty combat overview section. 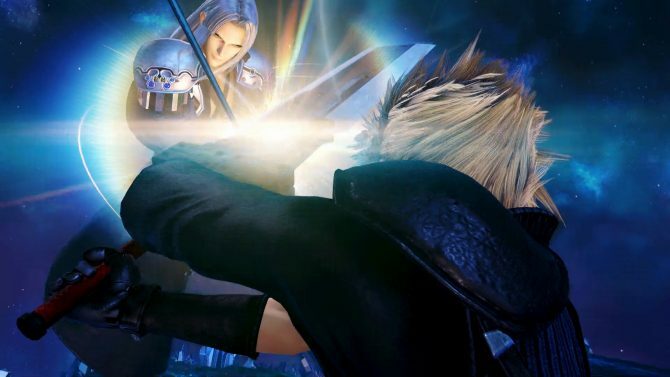 Keyblades now can transform on the battlefield for sweet finisher moves. Sora can also equip multiple Keyblades and swap them out during battles. You can see all the new Keyblade designs in our gallery here. Magic appears to work the same as it did in Kingdom Hearts II and only has a short bit in the video. Attractions are up next, which were some of the first new features shown off for Kingdom Hearts III five years ago. Sora can summon and use classic Disney theme park rides to wipe out hoards of Heartless. Summons are now called “Links.” Sora will forge links with Disney characters and be able to summon them for help in battle, just like previous titles. 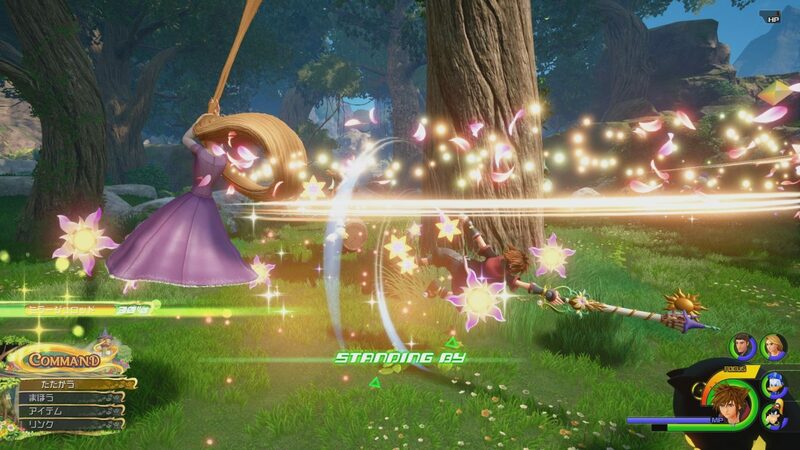 For the Disney characters that Sora meets, there will be Team Up Attacks that appear way more dynamic and interactive than Links. The Gummi ship makes its return with a more in-depth customizer than ever before. Mini-games are also back, with Hundred Acre Woods being home to many. Remy from Ratatouille will help Sora cook helpful recipes for power-ups and Game & Watch inspired games will also be available. The video closes out with clips from what appear to be boss battles and major battle sequences. The end is definitely not for the spoiler sensitive. Kingdom Hearts III is now out in Japan and will be out in the rest of the world on January 29 for PS4 and Xbox One. Tetsuya Nomura did an interview with Famitsu that we translated just for you. Nomura discusses the game’s story, future, and how to unlock the secret movie. 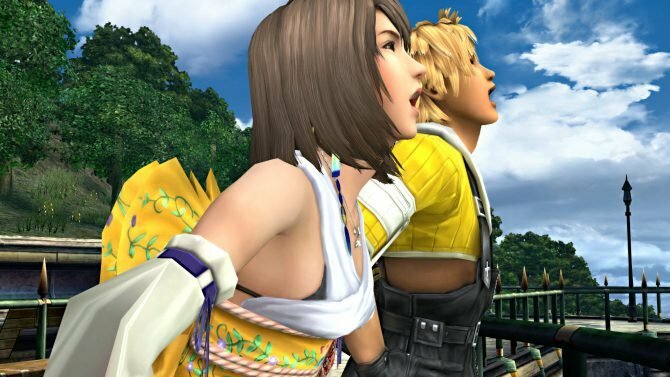 Nomura may reconsider worldwide releases too, all thanks to the game leaking weeks before launch.